Monterey County isn&apos;t just an up-and-coming wine destination; it&apos;s becoming a great place for beer fans, too. June&apos;s Monterey Beer Festival features great beers from around the country as well as the world&apos;s first beer-themed short film festival. 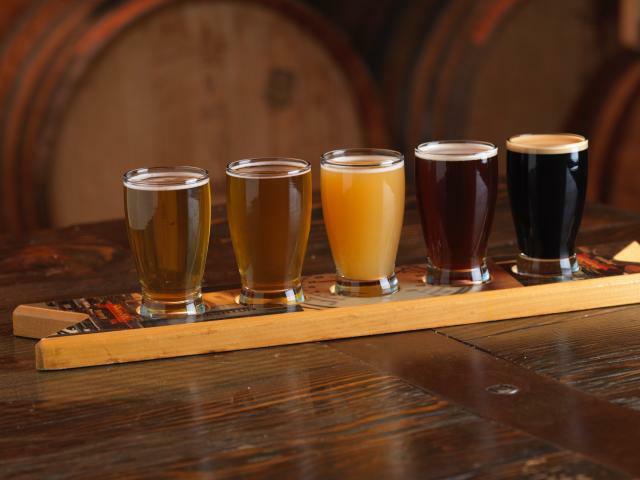 Beer-focused restaurants are also springing up throughout the county. Are you in the mood for a brew? Here&apos;s a baker&apos;s dozen of choices, all places that combine great beer and great atmosphere. Since opening in 2014, Alvarado Street Brewery has quickly become a favorite craft brewery on the west coast. Beers are constantly being updated and include a few staples like Mai Tai IPA, Peninsula Pilsner and a variety of sours. 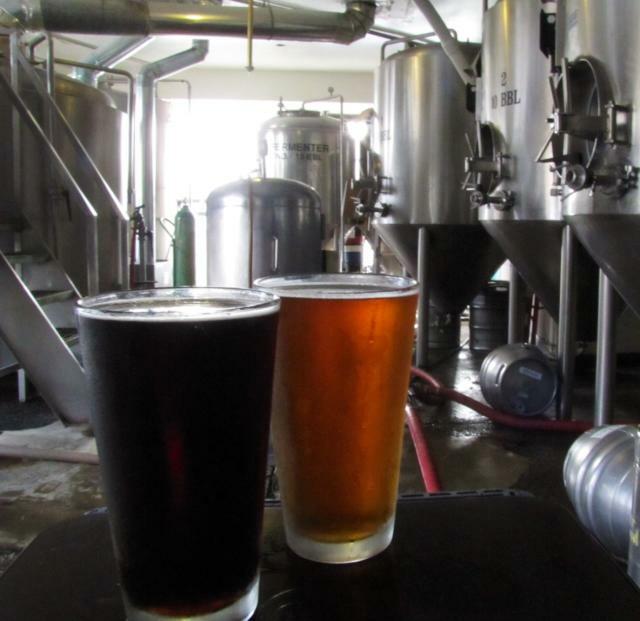 Alvarado Street Brewery&apos;s location in Monterey includes a restaurant and outdoor beer garden while the Salinas location is home to the actual brewing facility and drafts on tap. Cannery Row Brewing Company&apos;s main attraction are its 73 beers on tap, with a similarly deep selection of bourbon and other liquors. 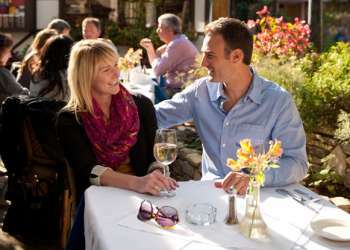 It&apos;s no surprise, however, that the first restaurant established by the founders of Pebble Beach Food and Wine would also have stellar, posh pub grub. Don&apos;t miss the garlic fries and slow-roasted Buffalo wings! Tucked away in Sand City lies a beer lover&apos;s paradise.Post No Bills&apos; artsy yet comfortable atmosphere is a great place to crack one open. You shouldn&apos;t have a problem finding a beer that you like with 15 beers on tap and over 200 bottles and canned beers to choose from. 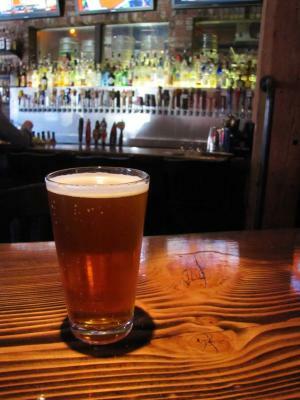 There&apos;s only one place to go on the Monterey Peninsula if you want beer that&apos;s brewed on-premises: Peter B&apos;s Brew Pub. Peter B&apos;s, located on the edge of Custom House Plaza, Monterey State Historic Park in downtown Monterey, offers great pub food and hand-crafted beers. Watch sports games on high-def TVs or sit outside and enjoy a beautiful day. 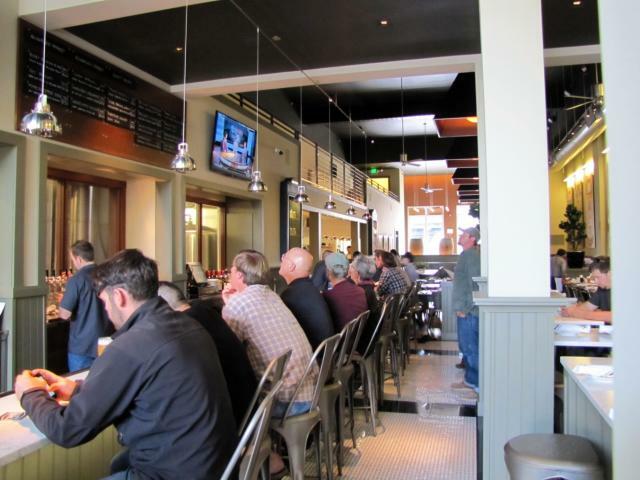 Golfers looking for a beer head to The Tap Room at The Lodge at Pebble Beach. Decorated with vintage Pebble Beach memorabilia, The Tap Room has a well-curated selection of draft and bottled beers, and some people say it&apos;s got the best burger and onion rings anywhere - try them and decide for yourself. Have a beer at Fernwood Tavern in Big Sur and you just might catch a legendary indie act; Joanna Newsom notably played a surprise gig here, and many other up-and-coming acts perform on Saturday nights. Both the staff and the clientele are friendly and the beer is reasonably priced. Located in downtown Monterey, Britannia Arms is one of the top sports bars in town. It&apos;s got a broad selection of beers on tap, with specials on brews that go beyond the usual suspects. Wednesday nights are Karaoke night and Thursday nights are pub trivia; come early if you want a seat. Founded almost 20 years ago by English born Peter and Rosemary Blackwell, English Ales in Marina is known for serving fresh English style ales. Today, English Ales has expanded upon their original mission to include brews with a hoppier flavor, such as the “Big Sur Golden” and “Monterey Bay Wheat” beers. Enjoy expensive ocean views and a nice cold beer at the C Restaurant and Bar. Choose to sip your suds either on the outdoor patio or inside at their cozy bar. Stop by on a Friday or Saturday evening and catch a few live jams. It&apos;s no wonder that Knuckles Sports Bar has been rated the #1 Sports Bar in Monterey County for eight years in row. With an unmatched assortment of beers and ales and 24 flat-screen TV&apos;s there&apos;s enough to keep you entertained for quite some time. Don&apos;t skip the free popcorn and peanuts!